Dr. Mir was motivated to become a skin care physician because she comes from a family where their culture is all about education, but it’s also what she wanted. When she got to med school it wasn’t what she thought it was going to be, but she stuck with it. She knew dermatology was one of the most competitive fields but felt that if she didn’t try for it she would always regret it. Plus, it was the thing she thought she’d be the most interested in. We had to ask, what’s the best and most simple way we can take care of our skin? No. 1, protect our skin from UV damage and all of that sun exposure. The show featured a lot of Dr. Mir’s and others’ personal dating lives, and that was a bit challenging for her. “It was real time and it was filmed on a week to week basis. I think that the real time aspect of it was really challenging and very very difficult timewise for all of us, but the experience was fantastic and it opened so many doors for me. I can definitely tell you that this will not be the last time you see me on television.” We certainly hope not. “The Singles Project” was a reality TV show. Dr. Mir’s take on reality TV is that it’s very interesting. She believes that in many ways, reality TV stars are more famous than A-list celebrities. Since we’re on the topic of social media, Dr. Mir revealed who she likes to follow and keep up with on social media. Makeup artist bloggers. They are really good at posting and give great looks of the day. They have a huge fan base and I really love how they market themselves. For example, you’ve got a girl named amrezy, she’s got almost 3 million followers. She absolutely kills it with her hair and her makeup. I really like beauty so I follow a lot of that.” They must be good if they’re getting attention from Dr. Mir herself. She says that she also likes to follow someone she can learn something from or be amused by. What’s next for Dr. Mir? We hope that works out for you, and we’ll keep an eye out for all the great things you’ll be doing in the near future. Featuring #LisaVanderpump of the #RHOBH. The party was hosted by the beautiful Courtenay Cooper Hall, Editor in Chief of Bella New York Magazine. Everyone was so glam dressed in all white in the goreous Capri Hotel. I was amongt some familiar bravo tv personalities that I personally know as well as some I was a little starstruck to see ! In attendance were Lisa Vanderpump, Ken and Giggy, Kyle Richards, Lisa Rinna, Eileen Davidson.Countess Luann de Lesseps, Dorinda Medely, Jill Zarin, Susan Doneson, Liza Sandler. 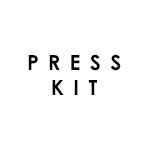 purseN, Lelo , peter coppola hair, fake bake usa , amongst many other. such as madame paulette, it Cosmetics , Make Up Factory. A video of the red carpet action! 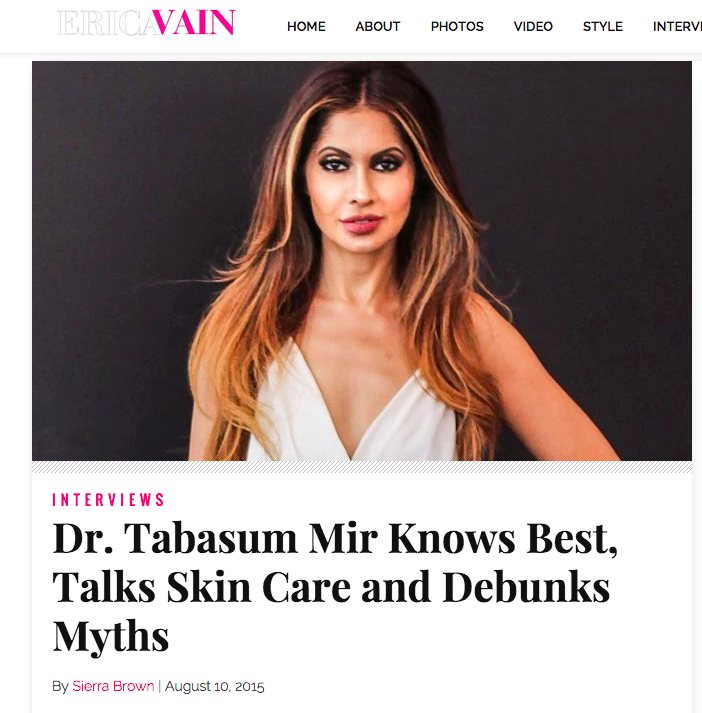 Dr Mir In Ok magazine, Radar.com and Hollywoodlife.com! I had the pleasure of attending fellow bravolebrity Dorinda Medelys (RHONY) boyfriends , John Mahdessian’s 50th birthday, ion the gorgeous penthouse with wrap around terrace at 557 in NYC. ABOUT 557: Located on one of the finest blocks in NYC above Louis Vuitton, Chanel, Dior and Fendi; 557 is the brainchild of celebrity designer Nedo Bellucci and world-renowned cleaning and restoration specialist, John Mahdessian of Madame Paulette. Ms Anteny dishes on reality TV and the role of women on TV.. Her love for charities, her desire to empower women. And oh yes.. she’s in LOVE.. And we get to hear all about this man. I thought I was a fan before, but I walked away just absolutely in love with this woman’s spirit. How much she’s had to go through in her life and she remain a postive, inspirational role model and entrepreneur! 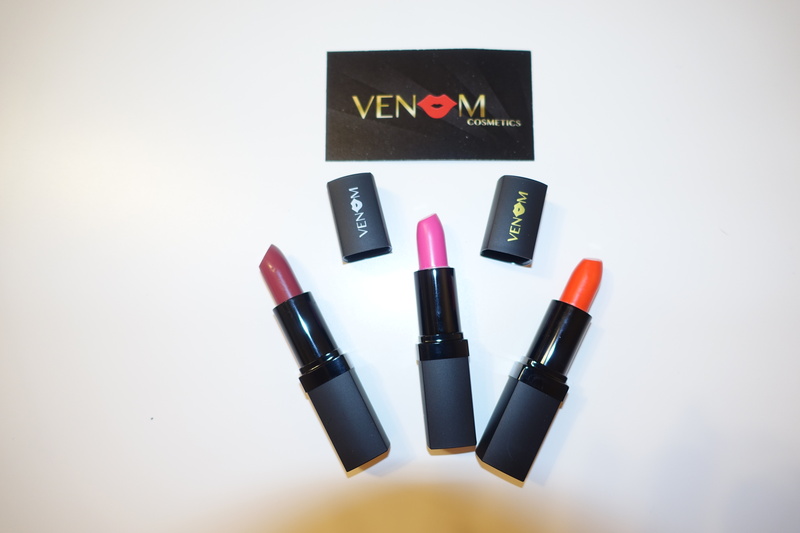 The Reasons Why I Love Venom Cosmetics – Moisturizing matte lipstick swatch and review! If I have a platform to help women in business I will absolutely do so. Women are such strong consumers, and we should all help support and empower others female business owners. LaQuaila Davis, who is the owner and creative designer of Venom cosmetics, reached out to me on Instagram and asked if I could try out her lipsticks. Brooklyn and Venom are both great full coverage long wearing matte lipsticks. They wore for hours had a familiar drier matte texture. These really reminded me of the formula of the MAC Matte lipsticks. Lethal is a new color, and a newer formula called soft matte, which is a highly moisturizing creamy matte. This color went on like butter. It was opaque full coverage, vibrant with a sheen to it. Its colorful, but so flattering ! I would describe it as a wearable, warm coral/orange. The formula on lethal felt more like a moisturizing creamy lipstick with intense color payoff. It was really hydrating and comfortable on my lips. I didn’t feel anything traditionally “matte” about this formula. I actually blotted my lips after I put this on to remove some of the shine and creaminess. I personally LOVE dry matte colors, However sooo many people hate how drying matte lipstick can feel. 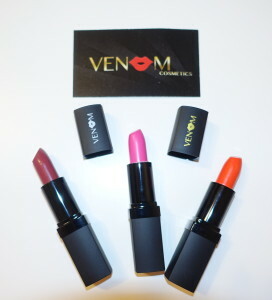 If you are someone who wants a more moisturizing matte, check out Venom Cosmetics Super soft matte texture lipsticks. This color is amazing and was my favorite! 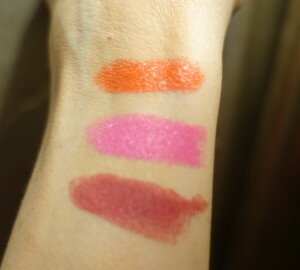 All three shade have super high color payoff and glide on without feeling dry, or pulling at my lips. Lethal- was the super soft creamy matte- It felt like butter going on and was more creamy and had more shine. Its great for people who hate traditional matte but want a lipstick that can wear longer than cream lipsticks. This color feels amazing on the lips. It wore well, just not a long as the traditional matte colors. Keep an eye out on their site as they are releasing a fall seasonal collection with more matte colors! 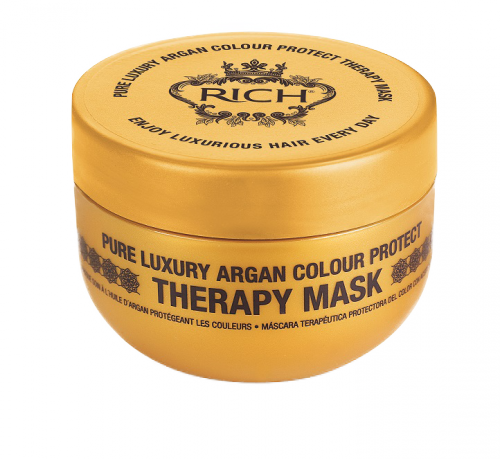 The Kind People at @richhaircare send me their collection of Argan color protections hair care products. I had a chance to used 4 product that I felt would be great for my hair type. whats my hair type ? I have thick course hair. Its wavy in the back and curly around the hair line. It also gets really dry and frizzy in the summer or with any humidity. I heat style so I need extra protection on the ends. 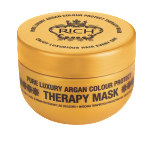 website says: This nourishing mask offers intense hydration for coloured and chemically treated hair. I tried the Nourishing Mask because I really wanted a deep conditioner especially on my end that wold really help moisturize. this one did NOT disappoint. It was rich and creamy. I could feel the mask coat my hair and moisturize. Detangling was a breeze and I could feel it working on my wet hair. website says: This beautiful, lightweight Argan oil absorbs quickly into the hair shaft without leaving any greasy residue. Hair is instantly softer, healthier and radiates shine from root-to-tip! 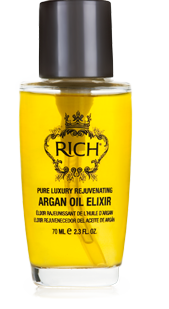 I have used hundreds of silicone based serums on my hair and dozens of argan based ones. My favorite all time is the Shu Uemura Essence Absolue. This one however is defn very high quality and I loved how it felt going on and how it absorbed into the hair, did not feel sticky or greasy. I am loving the result when I mixed it with the curl enhancing cream. Could this be my next HG hair product?? website says: This intense moisture cream helps revive dry, tired hair to produce defined curls that are full of natural bounce. It contains Argania Spinosa Kernal Oil to remove frizz and create softer, more manageable hair whilst Natural Coconut Oil Essence reduces static and adds immense shine. 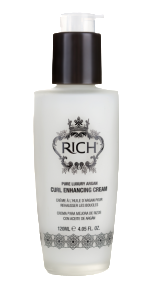 It also contains a blend of Hydrolyzed Wheat, Maize & Soy Proteins to improve the strength and texture of curly hair. I blew dry one day ( yes I know it says curl) but the heat protectors in it were fantastic. It sealed in the blowdry and my ends were super soft and not dry or brittle. website: This lightweight mist has been infused with Argania Spinosa Kernal Oil to create smooth, radiant hair. It also adds shine and strengthens dry, tired hair. This spray was PERFECT for next day hair. I didnt used it after my shampood as the my mask, elixr oil and curl cream made my hair super shiny, soft and protected from heat. Huffington Post reached out to me to ask about Micellar water. Micellar water is a “new” way to wash the makeup off your face without using water or rinsing! It can remove an entire face of makeup without leaving oil behind, like most makeup cleansers do. But this new method actually has been around for centuries. I explain to the @huffingtonpost @huffpostbeauty what it is, what it does, why its becoming a staple in every make up artist bag. and IF you should use it also ! 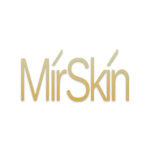 Glamour.com Dr Mir tells you how to deal with oily eyelids!! Read the entire article here !